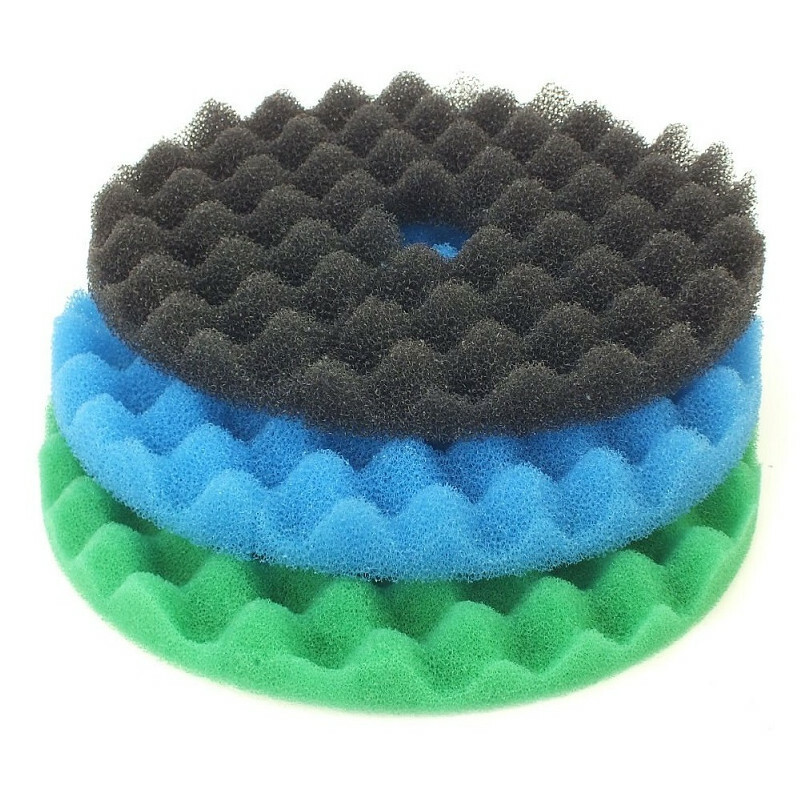 Replacement foams sets for Cloverleaf CL professional filters. These high quality replacement foam sets are perfect for your Cloverleaf CL Filter system. Each set consists of the 3 levels of foams needed for the filter.